Nick Lucido is the Senior Account Executive for Edelman Digital. Nick joined Edelman as an intern in May 2009 and is currently a senior account executive within Edelman Digital. Nick is a member of the firm’s analytics and strategy team, providing insight development, measurement counsel and strategic planning for clients in a variety of industries. Currently, Nick works with ConAgra Foods, Kraft Foods and Kellogg’s to guide measurement and analytics planning and execution. Nick’s previous account work includes BlackBerry, Bush’s Beans, Cars.com, Hilton HHonors, Johnson & Johnson, Dairy Management Inc., Darden Restaurants, Kimberly-Clark, The Nutro Company and PayPal. Nick understands the value of PR leadership as he manages and runs the department’s internship program, which involves project management, staffing and career development for 6+ interns. 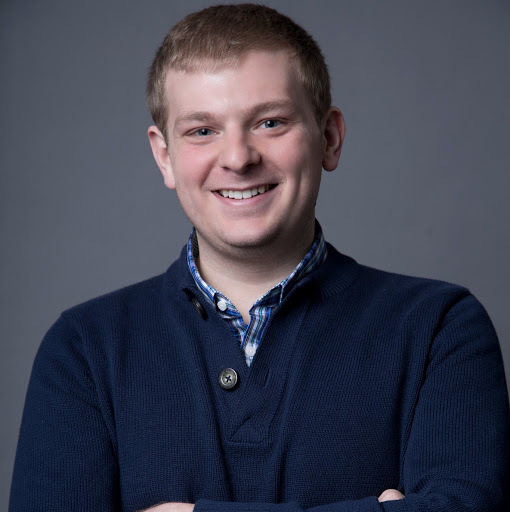 Prior to working at Edelman Digital, Nick interned for midsize and boutique agencies in Michigan. He specialized in media relations, research, content development and public affairs. In addition to agency internships, Nick provided media relations support to the North American International Auto Show, one of the largest media events on the continent. He gained exposure to PR in high school by helping out periodically at Bianchi Public Relations. Nick currently serves in leadership positions with the PRSA at the local and national levels. While in college, he served as the national president of PRSSA, where he was responsible for managing the 10-member national committee, providing strategic direction and launching national initiatives for the 10,000 student members. Nick holds a bachelor’s degree in advertising with a public relations specialization and a bachelor’s degree in public administration from Michigan State University.